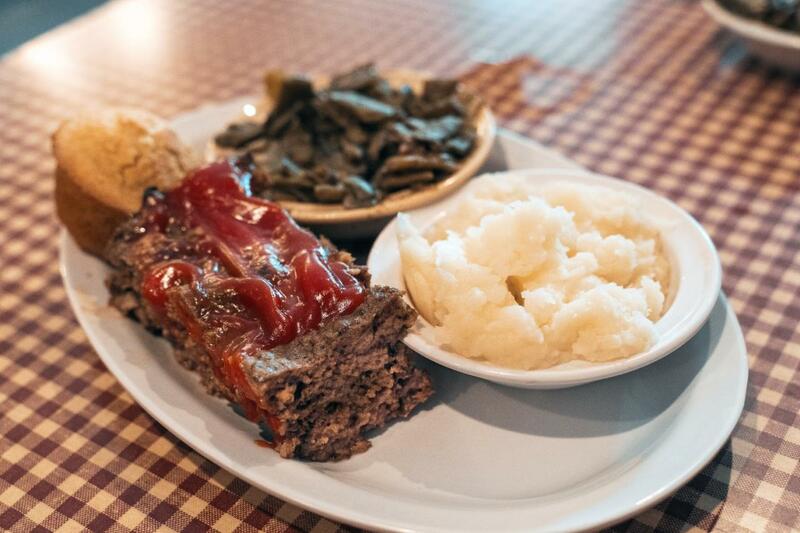 Soul food has a long history in Knoxville. From the days of Dixson&apos;s BBQ serving the famous Pig Burger to today’s stars of soul food. 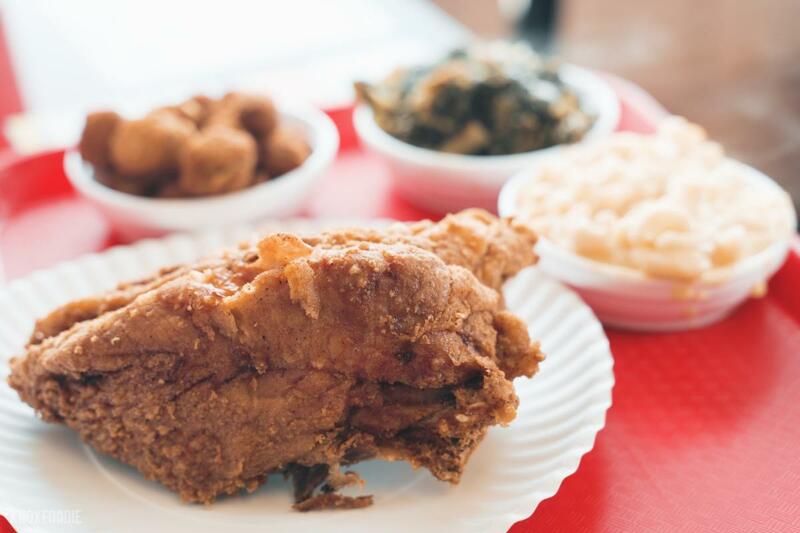 The Magnolia Avenue corridor is the epicenter of all things soul food. 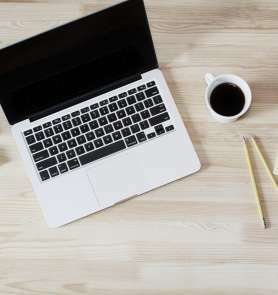 Two of our favorite places are here and their folks are ready to welcome you with smiling faces and an occasional hug to make you feel like part of the family. Charles and Gwen Chandler of Chandler’s Deli weren&apos;t always in the food industry. Gwen worked for Levi&apos;s and Charles worked in maintenance at K-25 in Oak Ridge. When it was time for the Chandlers to move into retirement they started wondering what was next. 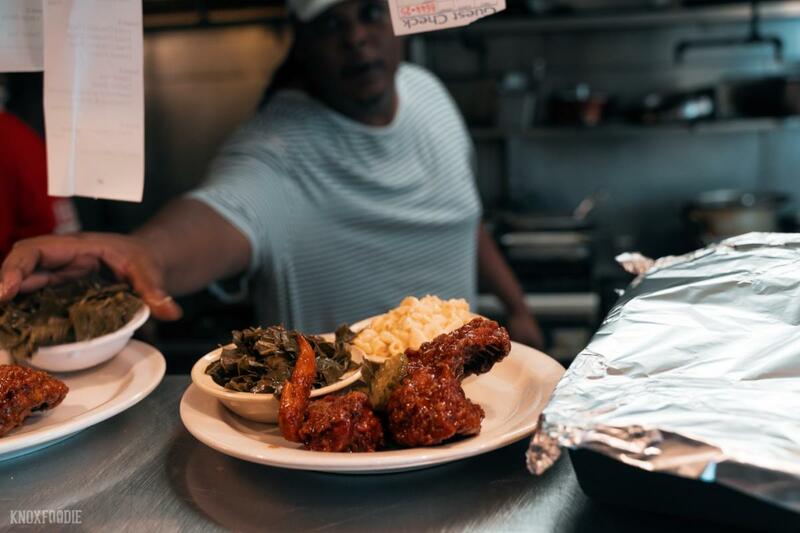 Charles took his love for curing meats and turned it into one of the best soul food spots in town. 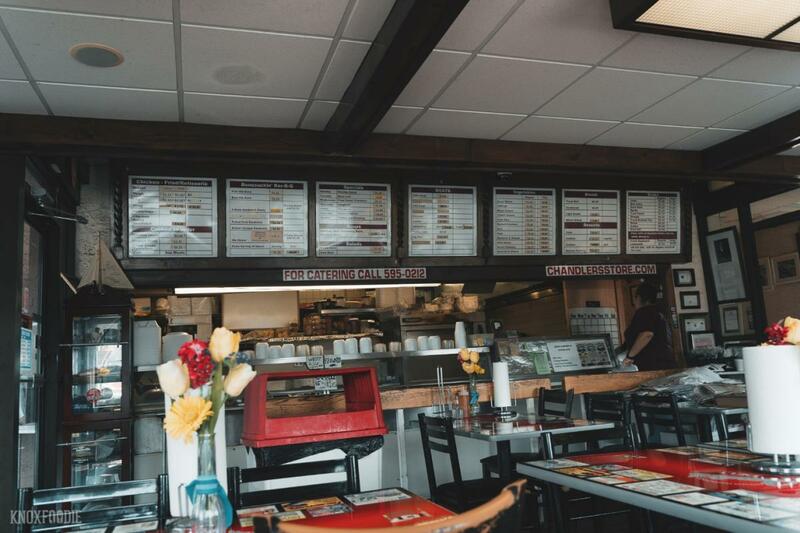 Chandler’s Deli has been a Knoxville staple since 2000 serving delicious soul food like BBQ, fried chicken, catfish, pork chops and more. Fat-enhanced side dishes like long cooked green beans, collard greens and even chicken and dumplings are offered on a rotating basis. Chandler’s Deli sits in an easy to miss building on Magnolia Ave. Take a spot in line and order from an assortment of Southern classics as well as a few things that might be new to you, especially if you’re visiting. The Chandlers’ also offer their "Have ribs will travel" catering program where they will deliver anywhere within driving distance. Not a bad idea for your next get together or corporate gathering! 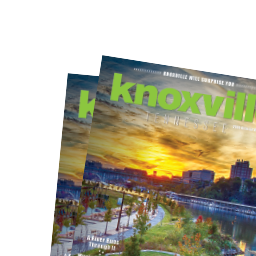 Jackie Griffin is no stranger to the Knoxville food scene. She&apos;s worked in many restaurants in Knoxville including Crown and Goose but her dream was always to have her own place. 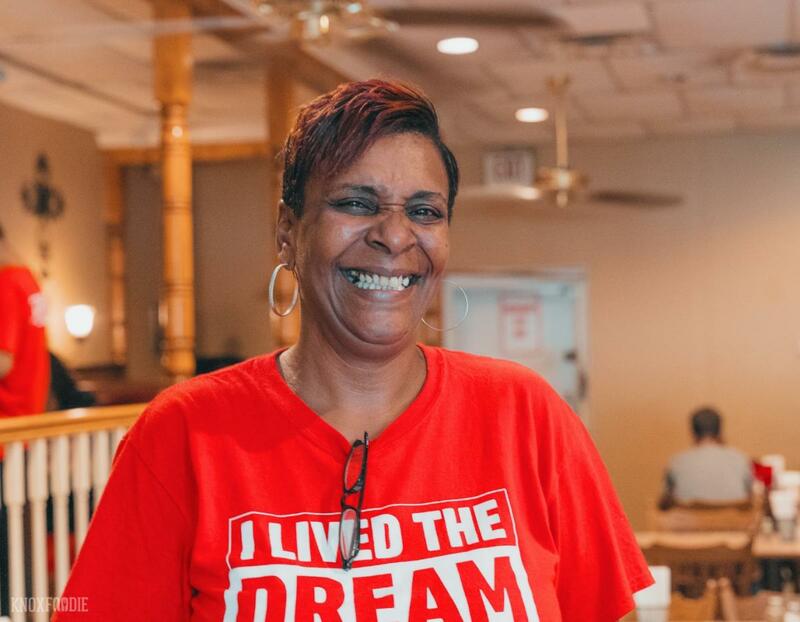 Jackie’s Dream opened in 2015 and immediately went on the Knoxville culinary map with her Knoxville Hot Chicken and uber friendly staff comprised of mostly family. Crisp, breaded, and perfectly fried, her chicken is then slathered in a tangy, spicy sauce. It arrives to your table both wet and crunchy at the same time. The sauce is made in-house so the heat varies from week to week but is always available in regular or extra-hot (kicked up with locally made Olde Virden&apos;s Red Hot seasoning). If you’re a fan of Nashville hot chicken, opt for extra-hot as Mr. Knoxfoodie does. Sides like long-cooked green beans, mashed potatoes, collards, yams and more accompany the plates. But Jackie’s Dream isn’t just chicken. Meatloaf, fried catfish, and more are always available along with daily specials like Sunday turkey and dressing and braised oxtail, and Wednesday’s smothered pork chop with yellow rice, green beans and bread. Jackie’s Dream is located at 2223 McCalla Ave. and is open Tuesday through Sunday. Go celebrate Wine Down Wednesday with 50 cent wings and you can BYOB any day. Don&apos;t forget to say "Hi!" to George in the kitchen!